It’s officially starting to get hot, people. We must prepare, and by prepare I mean eat lots of ice cream to keep our insides nice and cool. I’m on a hunt to find the most interesting ice cream places this spring. From where, you ask? Look no further. 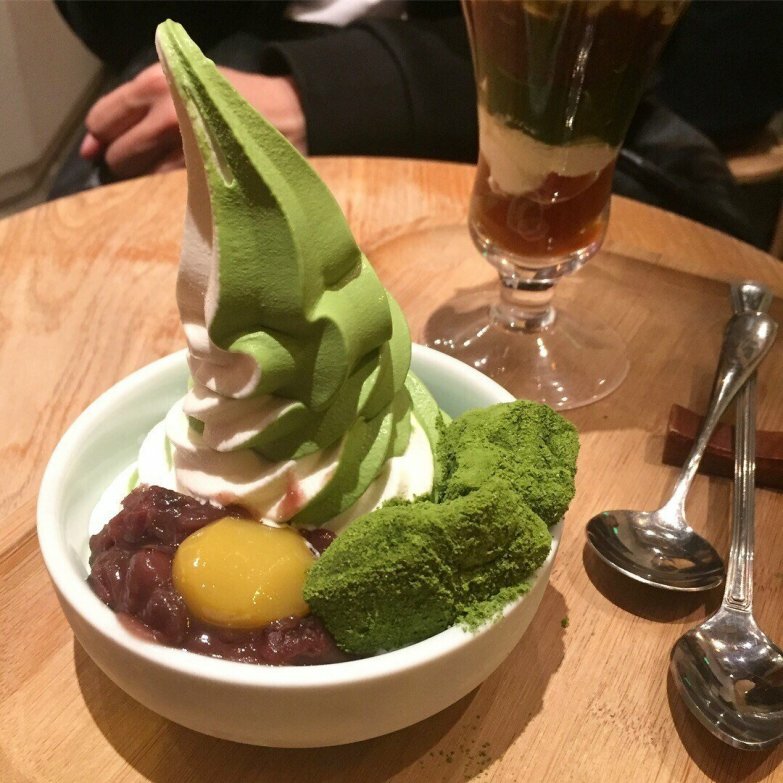 Located in the heart of Causeway Bay, Via Tokyo shines for its delicious uji matcha ice cream. With only two flavours available, uji matcha and original, you won’t have to spend hours contemplating your order. Offering cones, large bowls of ice cream with selected toppings and affogatos, you can’t go wrong. I think I’ll be spending quite a bit of time here. To put it simply, Emack & Bolio’s is just mental. With flavours like cake batter and waffle cones coated in marshmallows, Rice Krispies, chocolate and sprinkles, you’re bound to leave on a sugar high. Known for its delicious flavours and the relatively pricey cost per scoop, I’ve heard many mixed reviews about E&B’s. Some say that it’s one of those “just once” kind of places or that it’s not worth the price. Others say that now that Ben & Jerry’s have left us, this is the closest we’ll ever get to good-quality ice cream in the 852. 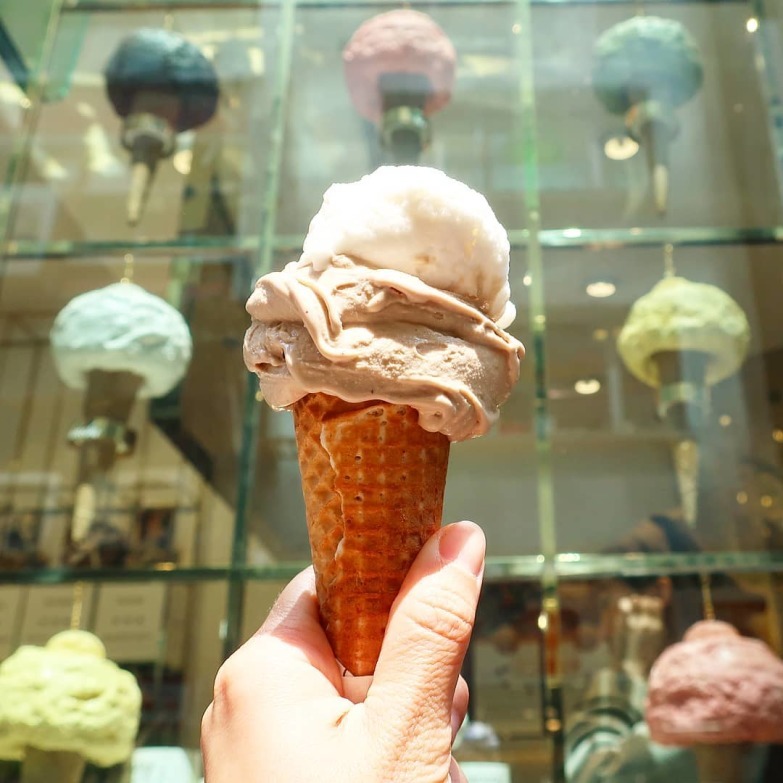 I think that if you’re going to treat yourself to a big scoop of ice cream every once in awhile, you shouldn’t deny yourself one from Emack & Bolio’s (although it really is just a bit too sweet). To whomever came up with the idea of egg waffles and ice cream, I applaud you. 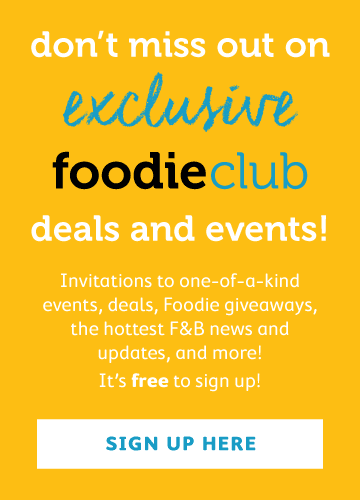 Oddies Foodies specialises in creating these delicious delights that, quite honestly, are to die for. These eggettes even come in crazy flavours such as dan dan noodles and red velvet, along with some amazing gelato flavours like one called Burnt Fingers – a concoction of salted caramel gelato, toffee brittle and roasted almonds – and another named Drunken Grapes, flavoured with rum and raisin. Definitely worth the splurge every so often. Okay, HOLD UP. 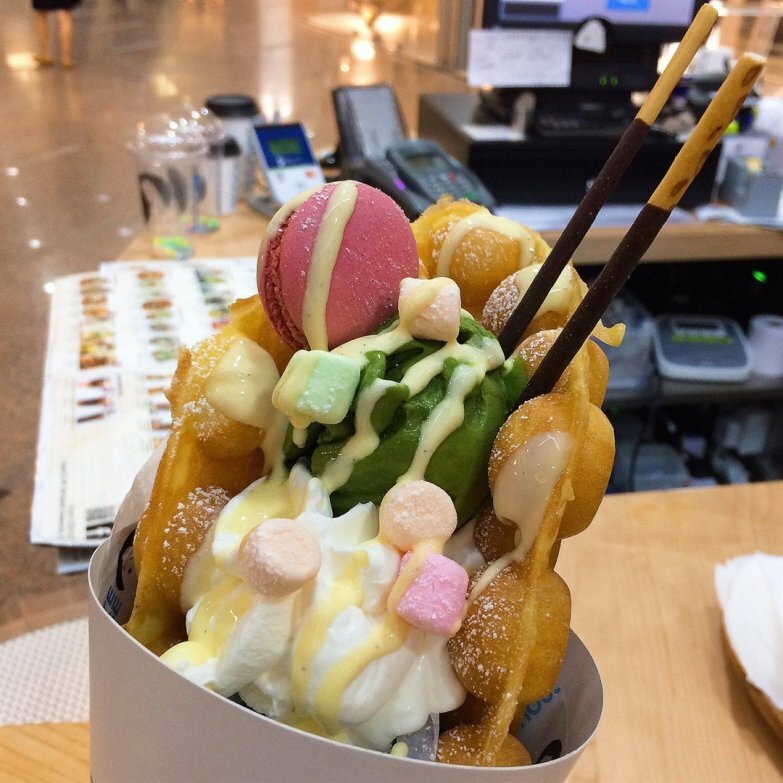 We’ve all heard of cream- and custard-filled choux, but have you heard of GELATO-filled choux? These babies come in flavours like red velvet, praline noir, Popcorn and Rocks and even Mango Tango. 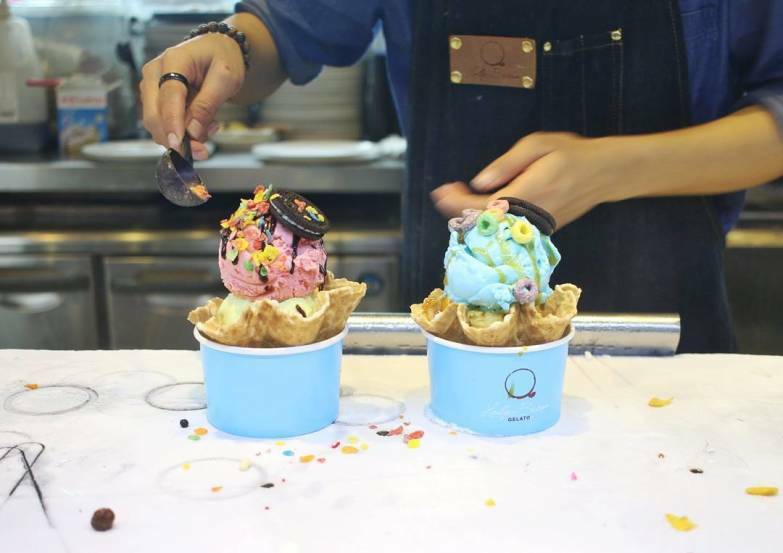 Their gelato flavours range from coffee Oreo all the way to yoghurt blueberry. Triple scoops come with complimentary chouquettes – mini choux! Sweet potato lattes are also on offer for the brave. Owl’s is quirky in all senses of the word and, honestly, I’m here for it. ICE CREAM IN A MELON! You heard that right. The strangely capitalised i CREMERiA serves ice cream. in. a. melon. 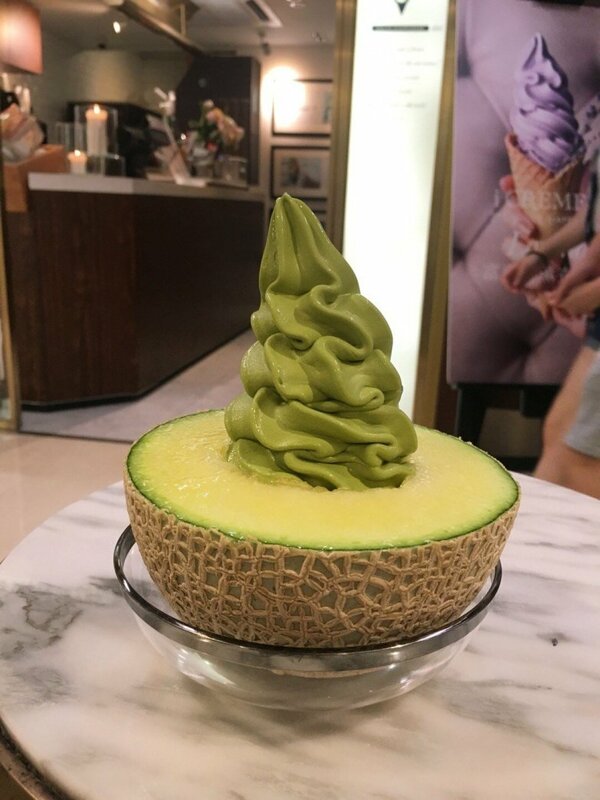 Although ice cream in a melon, described as a Japanese premium melon deluxe parfait, sounds weirdly delicious, it also costs $220. I guess this only sounds weird to me as I’d have to think twice about sharing it. But, yes, I suppose $220 isn’t too bad for a sharing “bowl” of melon and ice cream. This spot uses lots of fresh fruits in their ice cream and even features flowery flavours like lavender and French rose. It’s definitely on the pricier end of the scale but worth it every once in awhile. If you’re looking for something straight-up nuts, you’ve found it. 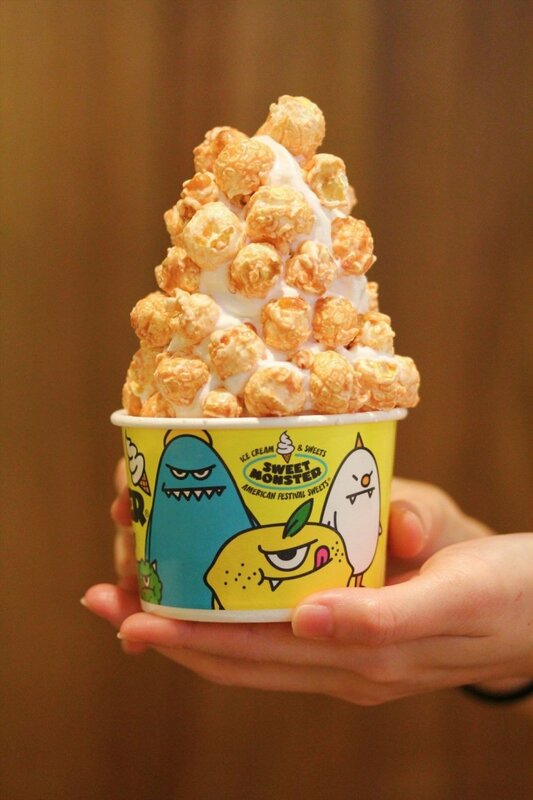 Sweet Monster serves up a mountain of ice cream coated in popcorn toppings. Flavours like Caramel Popcorn Monster, Milk Popcorn Monster and even a questionable Cheese and Caramel Popcorn Monster are on offer. It’s pretty self-explanatory from the title, but Lab Made specialises in making liquid-nitrogen ice cream. Hmm... sciencey. There are different creative flavours available each month; the crunchy sea salt caramel is a favourite. This place is definitely cool but a bit of a trek to get to for most and also not the best ice cream I’ve ever tasted. 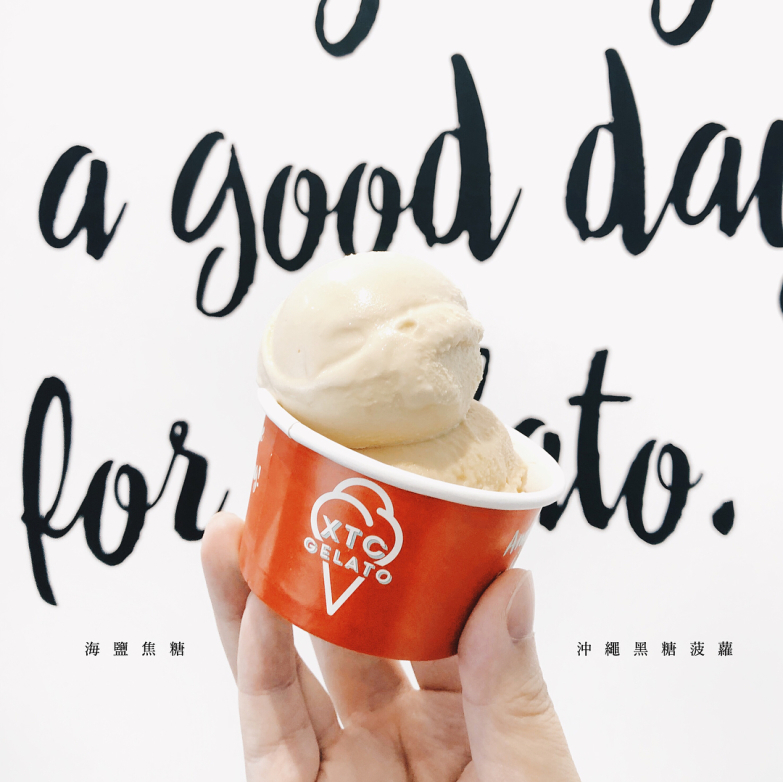 Known for being natural and low fat, XTC has been around for ages and continues to delight our taste buds, especially the Hong Kong milk tea flavour! It isn’t the richest of ice creams and can often taste like a frozen milkshake, but nonetheless, it’s ice cream and it’s super tasty. 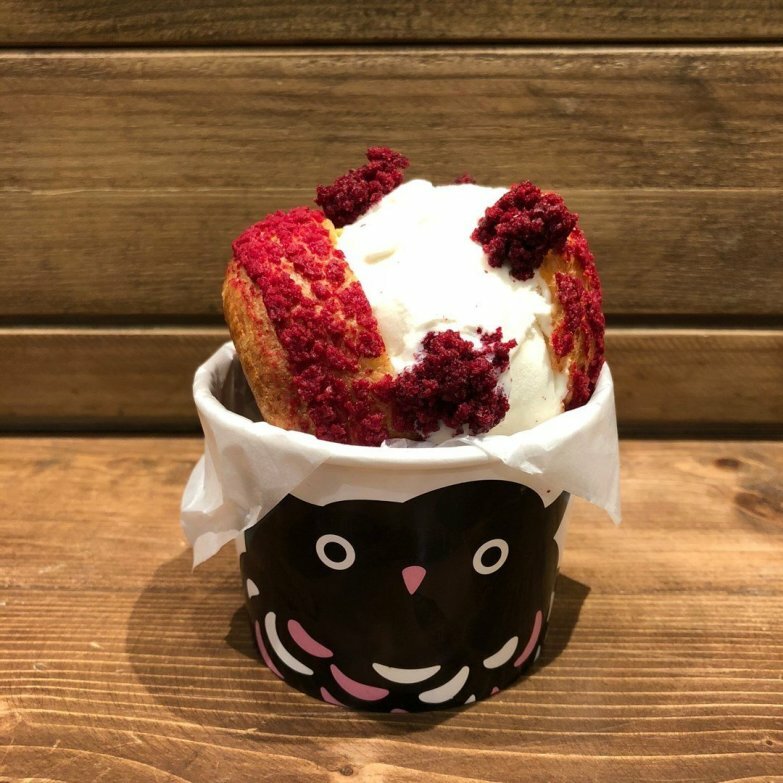 The gelato includes flavours like tofu, clover honey yoghurt, stem ginger, and, of course, your traditional strawberry, chocolate and vanilla are available. Sorbetto is also on offer with flavours such as lemon, passion fruit banana and strawberry. Holly Brown is one of my favourite treat-yo-self treats. 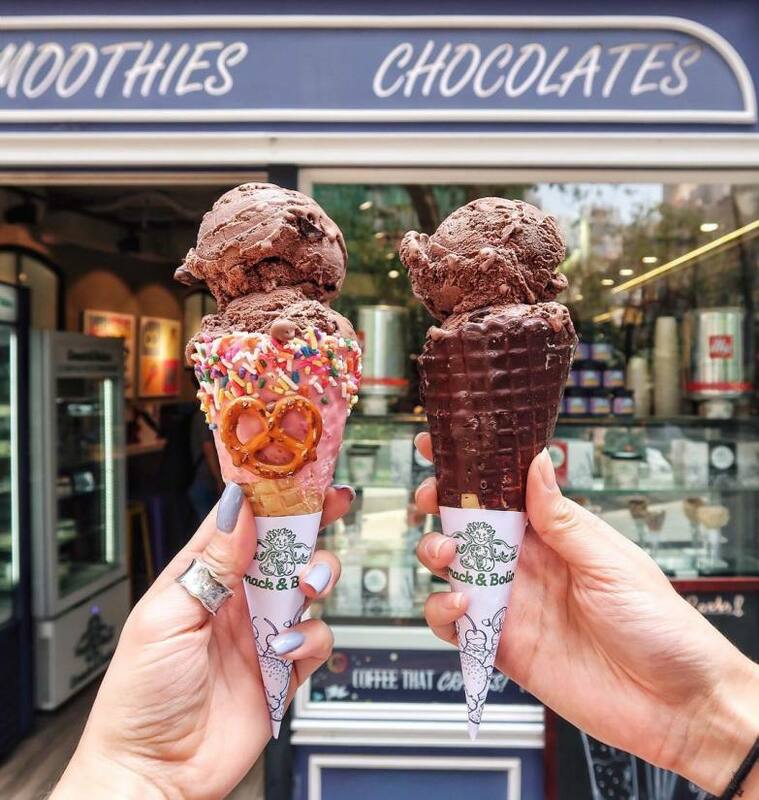 The quality of ice cream really is worth the extra buck, and I will admit that it’s entertaining to watch the “barista” crush and toss your ice cream before handing it to you in a fresh, warm and crisp waffle cone. Think teppanyaki but with ice cream! They even have a blue vanilla flavour, which is not only crazy but also very, very delicious. My one critique is that they have smaller portion sizes than they used to – no longer enough to fill this belly! Side note: I would still pay the $60 for my favourite Coffee Lava combo of coffee ice cream with caramel sauce, almonds and Oreo bits. Petite House is all things dessert, but funnily enough, they also do healthy salads, sandwiches and breakfast. But back to ice cream. The gelato here comes in all shapes and sizes: in a cone, in a cup, in eggettes, waffles, pancakes and puffs and even on hot cookies. You’re spoiled for choice, which, when it comes to ice cream, is never a bad thing. Treat yourself to some tiramisu, lemon ginger or classic chocolate gelato. I’d suggest the tiramisu flavour if you’re looking for something a bit unique but just as delicious. 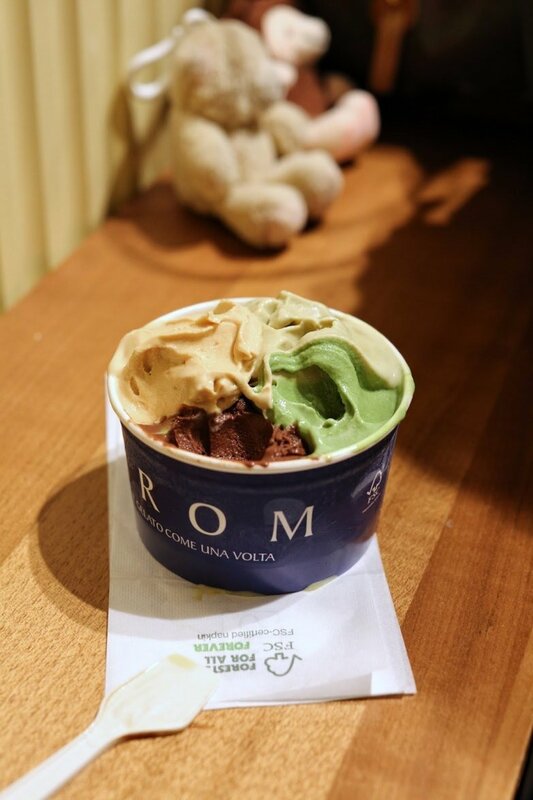 Serving up truly delicious, traditional Italian gelato, Grom offers tempting flavours like Crema di Grom – a pastry-cream gelato with dark chocolate chips and corn biscuits – as well as fruity sorbets like lemon and peach. On the pricier end of the scale but worth it. Durian ice cream. I know what you’re thinking... ew, durian smells! And, isn’t it banned on aeroplanes? Forget all that negative stuff about the poor, ol‘ durian fruit – you have to try the durian ice cream at Venchi. This infamous fruit shines brighter than the majority of flavours offered at this shop. Go on, you know you want to! 2/3 Dolci specialises in 100% natural Italian gelato, using the traditional method – a slow churner – to create their creamy delights. 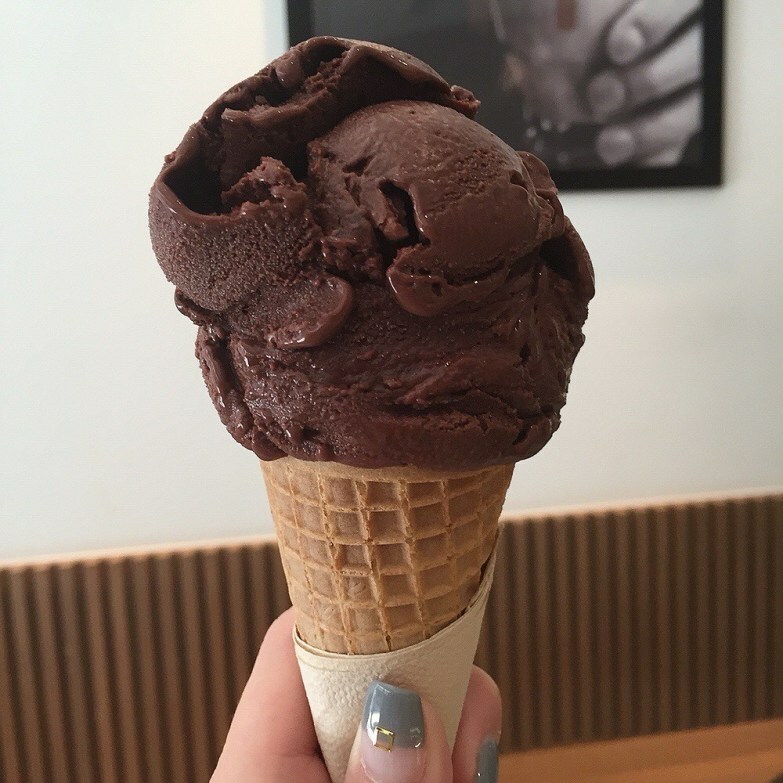 Their ice cream holds just 10% air, unlike commercial gelato that can hold up up to 50% air. If you’re looking for a thick, creamy and indulgent kind of ice cream, you’ve found it. Flavours like Earl Grey, pistachio and salted caramel are available in both cups and cones. If you haven’t tried Mister Softee, how the heck have you been relieving yourself from the heat all these years? 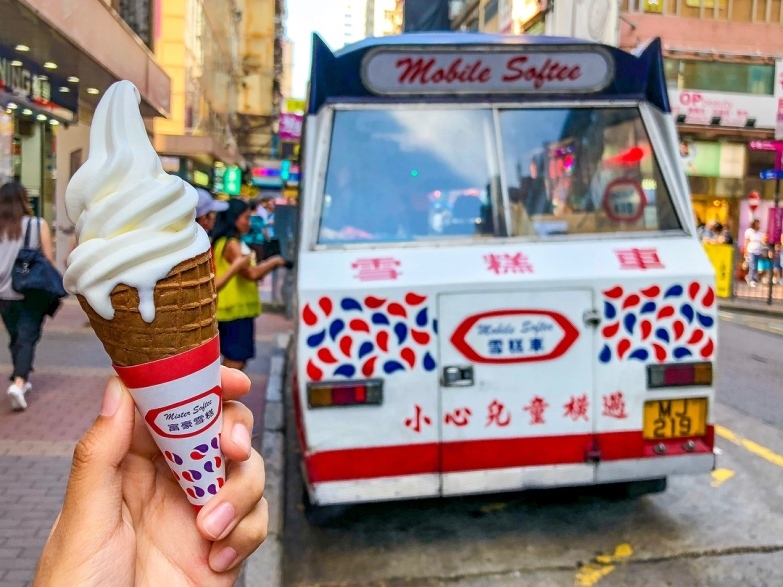 Often described as everyone’s favourite childhood treat, the Mobile Softee trucks are typically seen at the Central and TST Star Ferry piers, but they can also be spotted dotted across areas like Causeway Bay and even Sham Shui Po. 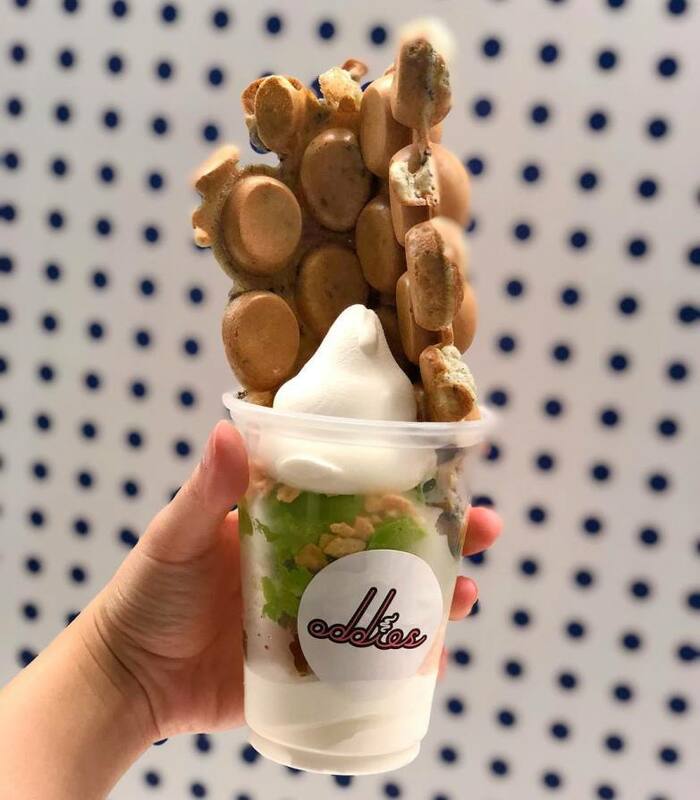 Despite being around all these years, they have definitely not collected dust, with queues waiting for the brand’s addictive vanilla soft-serve ice cream, served in a crisp waffle cone, for just $10. Mister Softee is the cheapest of all the ice cream places listed and will always be my trusted favourite. If I didn’t tempt you to go for ice cream after reading all that, I don’t know what will... but maybe this cute baby will do it!